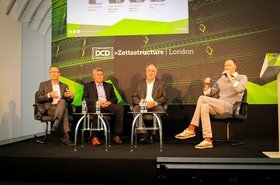 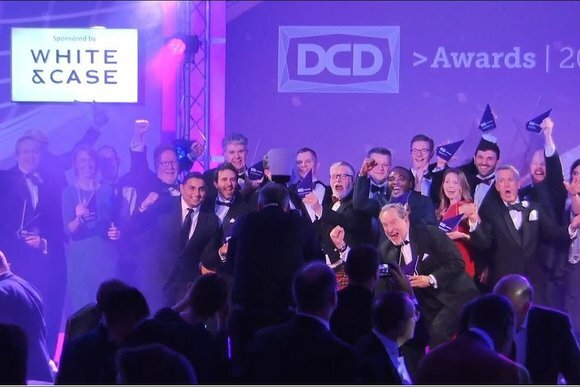 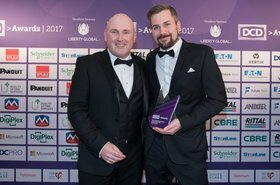 Following months of deliberations, DCD has announced the winners of the annual DCD Awards, celebrating the industry’s best data center projects and most talented people. 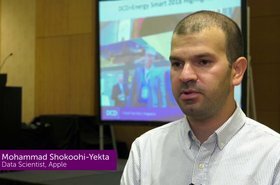 Highlights from DCD>South East Asia, Singapore at Marina Bay Sands, (Sep 11-12): Mohammad Shokoohi-Yekta, Data Scientist, Apple shares key insights from his keynote session, "How is big data and IoT driving the Zettabyte era? 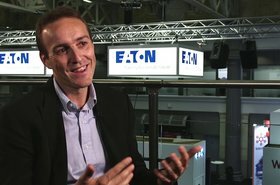 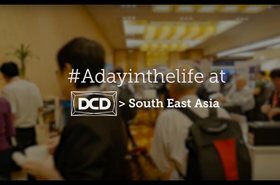 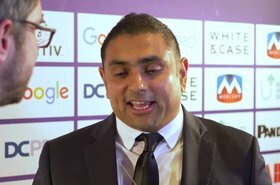 Victor Avelar, Director and Senior Research Analyst, Data Center Science Center at Schneider Electric shares insights on the current challenges & opportunities in the data center space, citing examples from conference & panel sessions at DCD>South East Asia, Singapore 2018 (September 11-12). 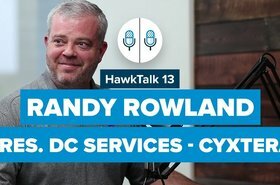 Cyxtera President of Data Center Services Randy Rowland and the datacenterHawk's David Liggitt go topic by topic talking about the data center industry - and how Cyxtera is working to change the game. 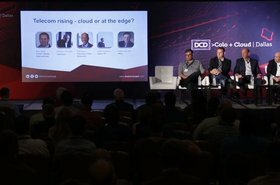 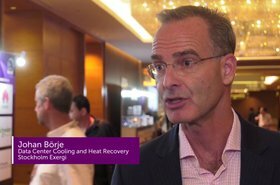 Our thought leading panel discuss 'how are telcos transforming their business model to meet 5G requirements' This video was taken at DCD>Colo + Cloud in Dallas, September 2017, including speakers from eBay, Cleareon & Vapor IO.